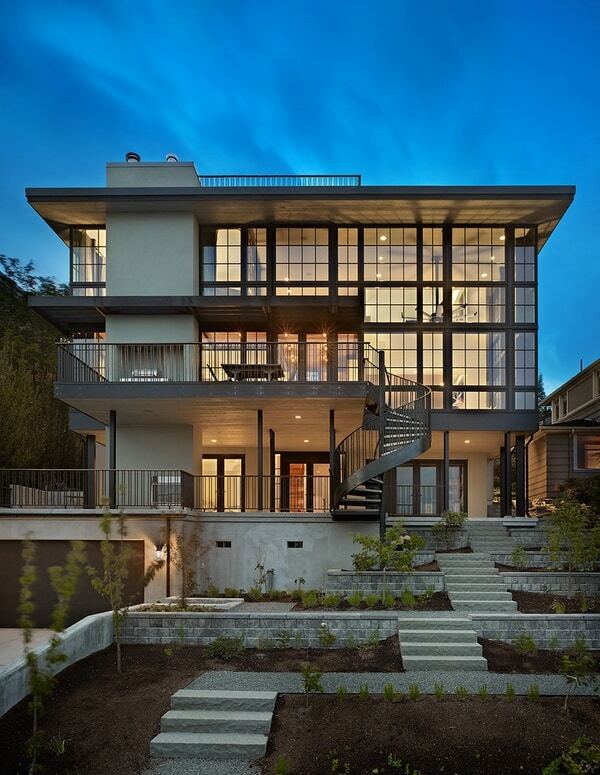 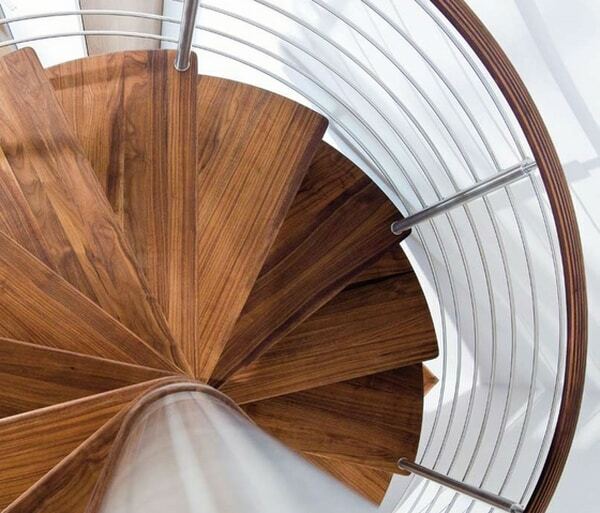 Staircases are usually rarely noticed when it comes to home renovations, but you’ll be surprised to know that stairs can really transform your home into something modern and sophisticated. 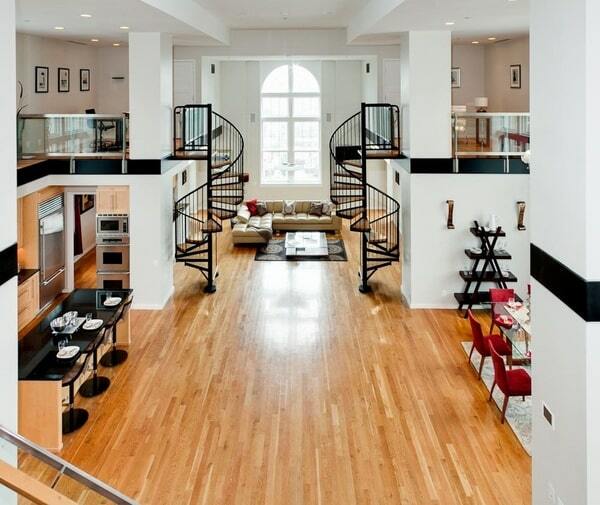 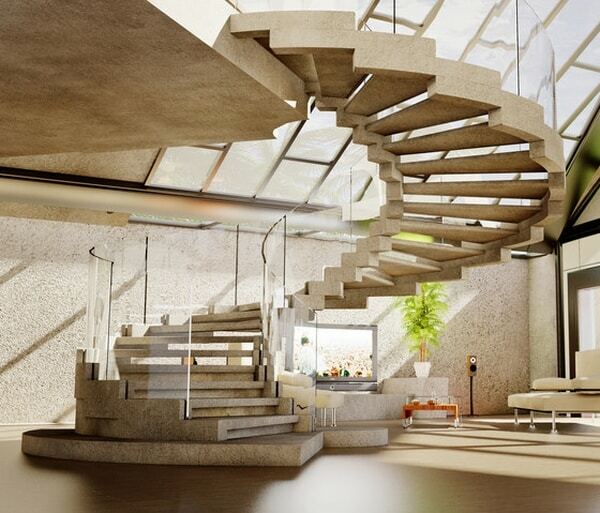 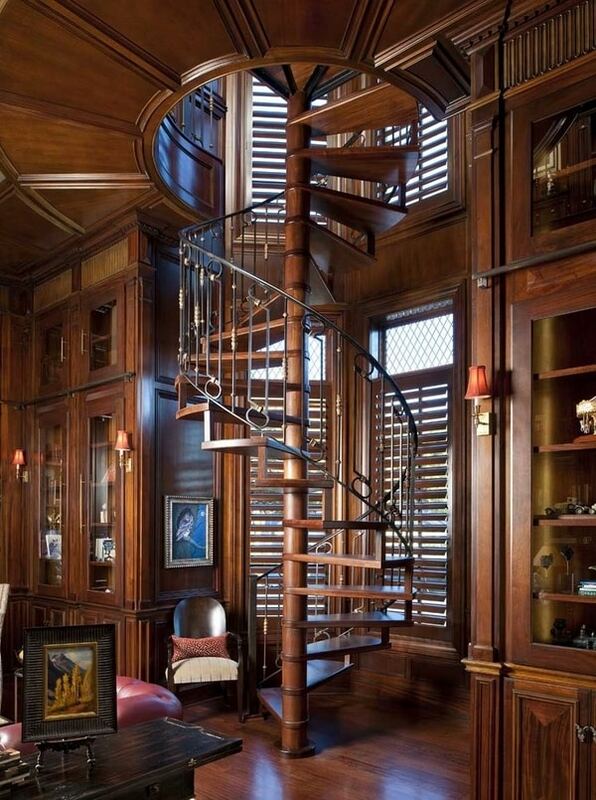 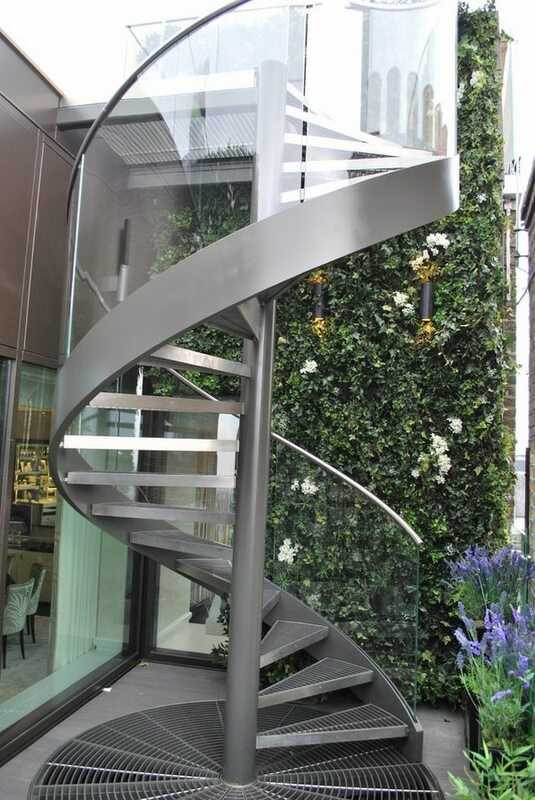 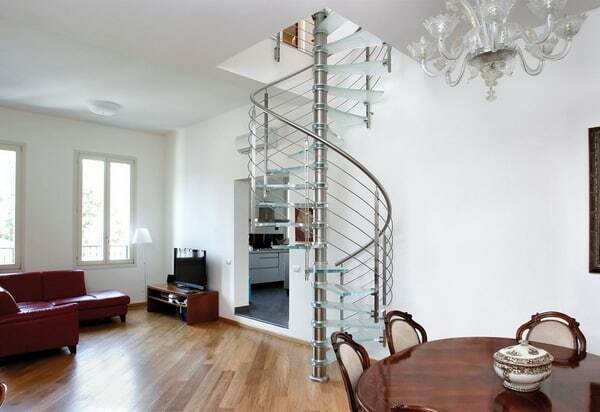 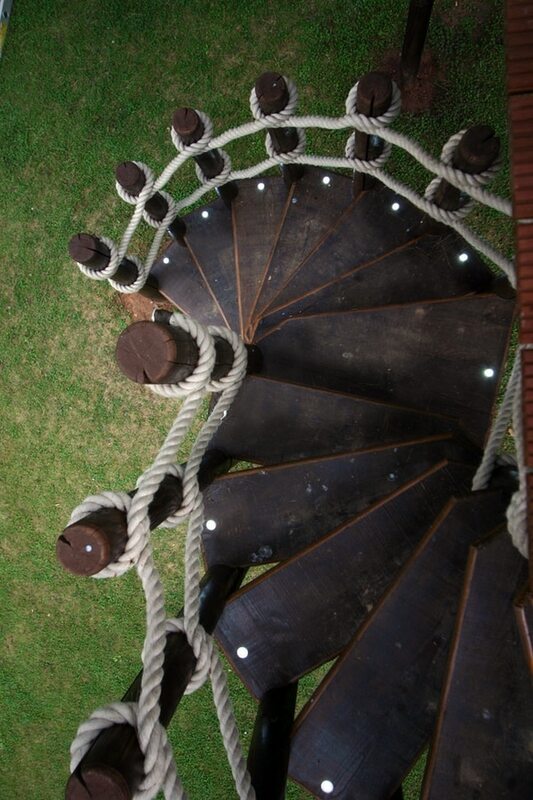 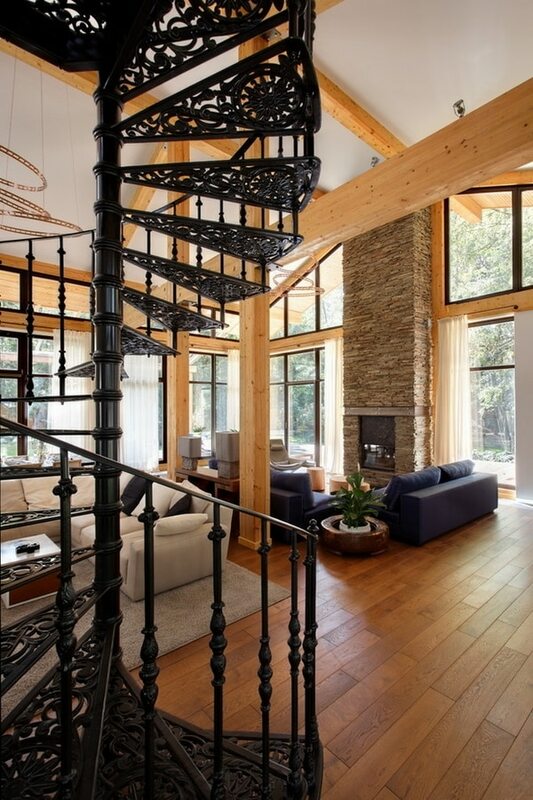 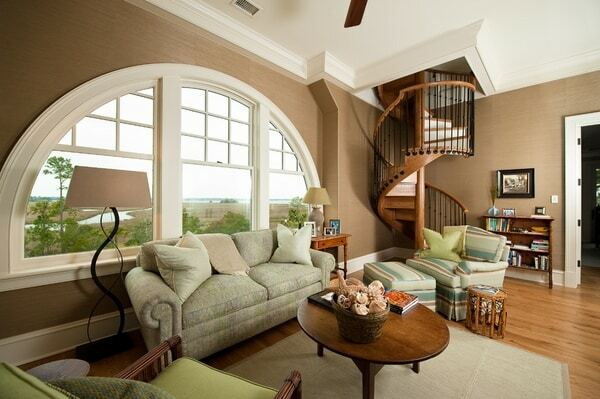 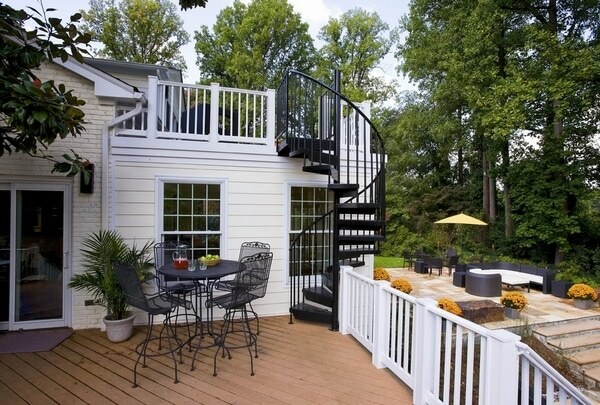 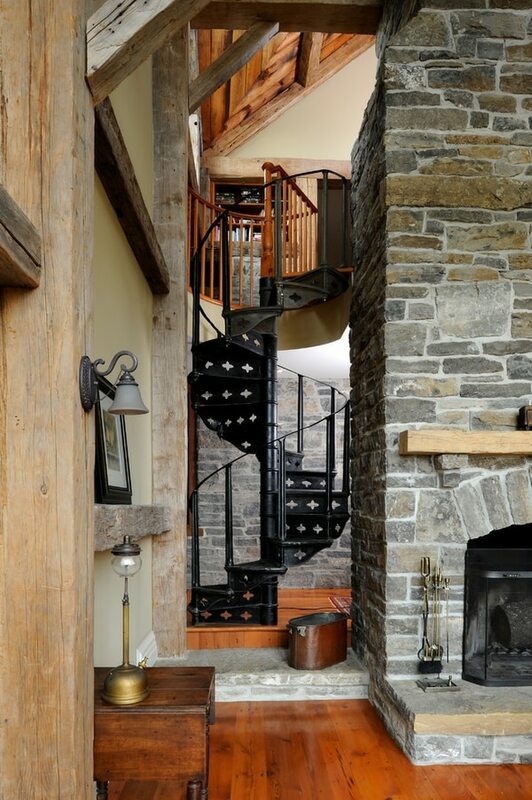 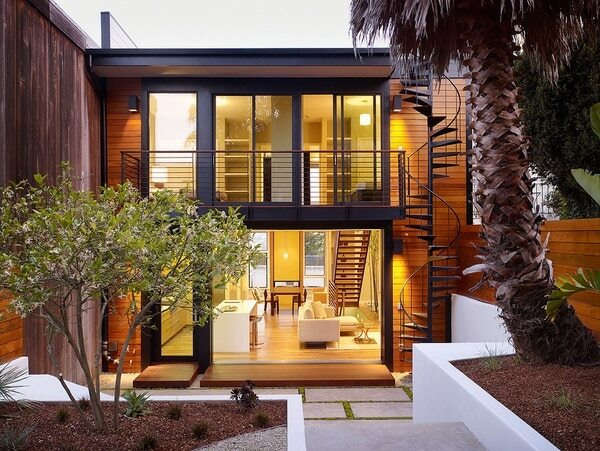 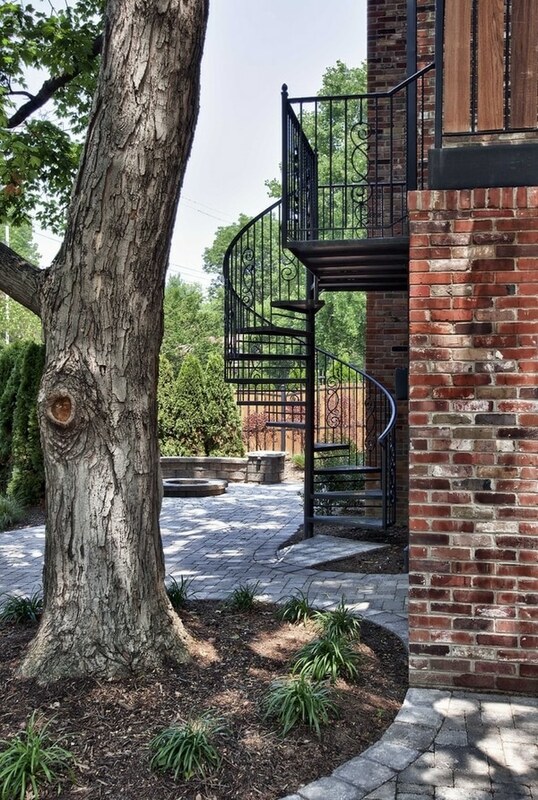 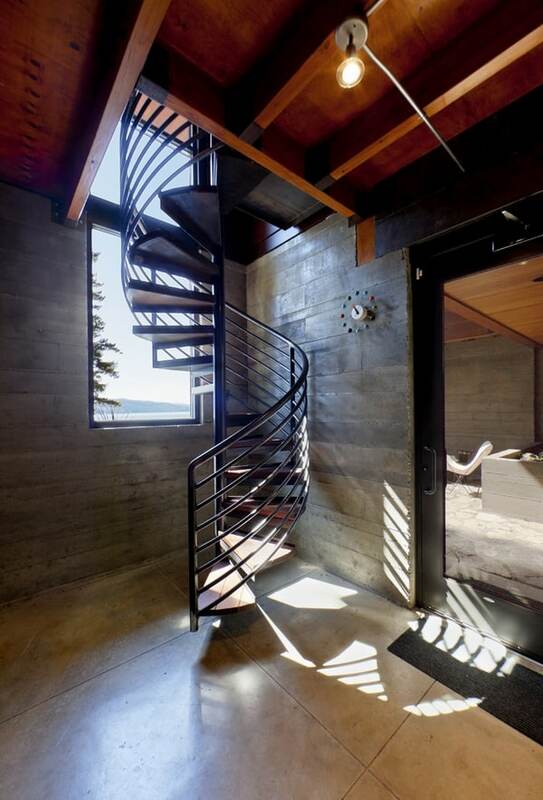 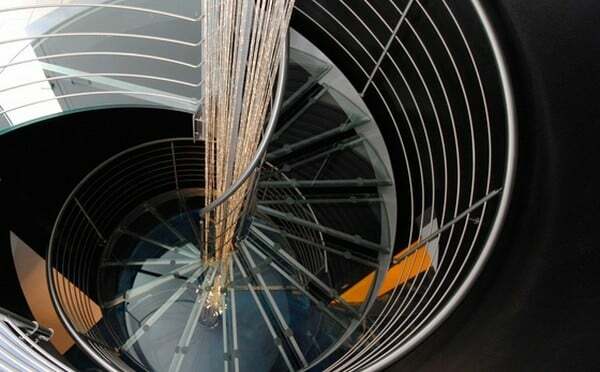 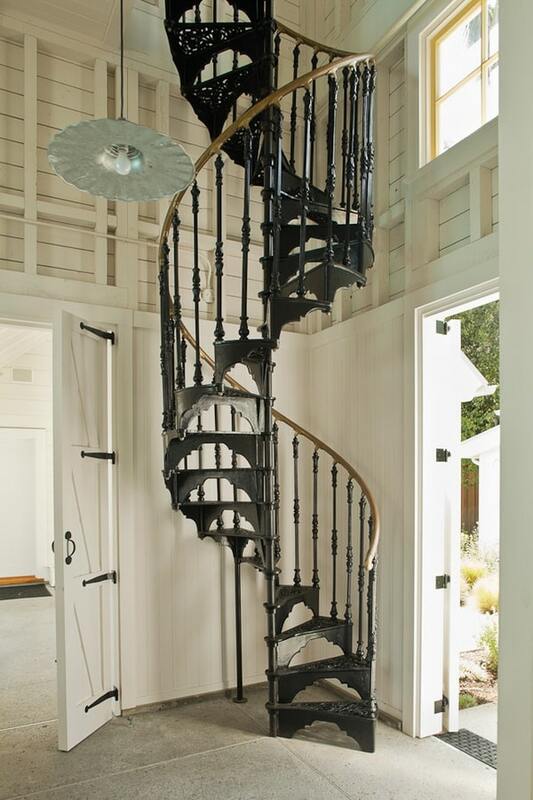 Spiral stairs in particular are especially beautiful and stylish with their delightful curves and materials. 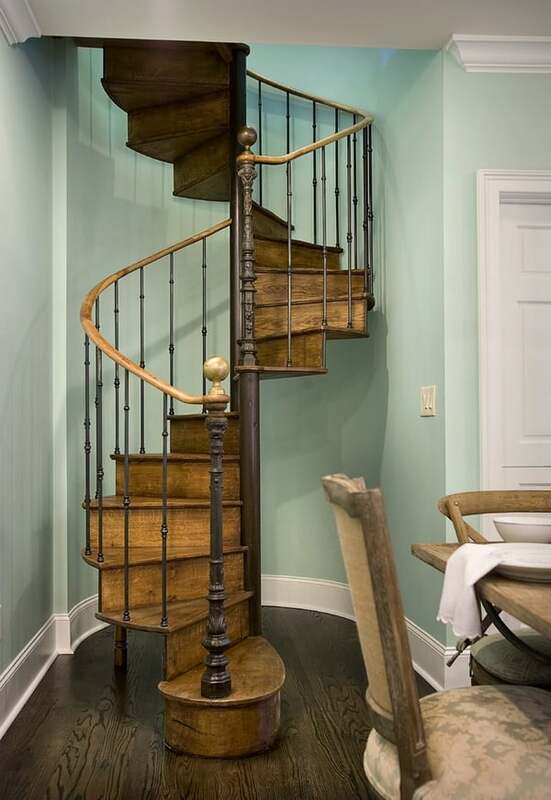 Spiral stairs are also a great way to save space in your home with their minimal design.Â There are numerous styles including exquisite, extravagant, vanguard, advancedÂ andÂ conventional. 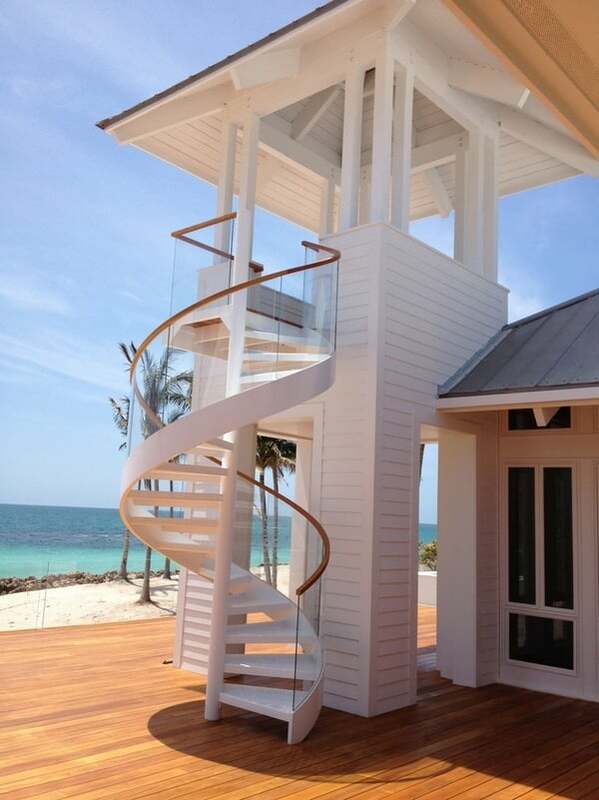 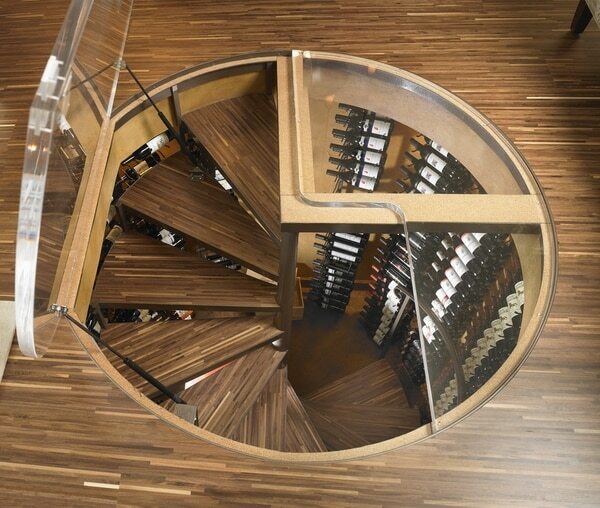 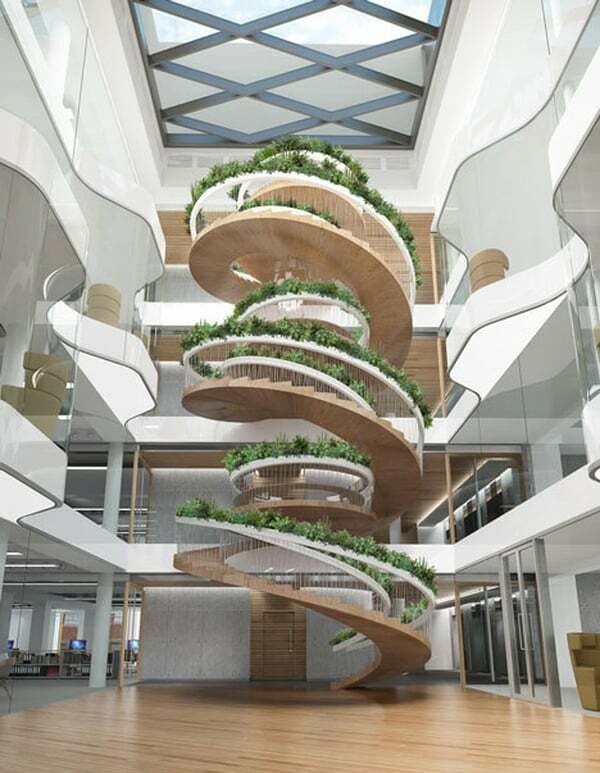 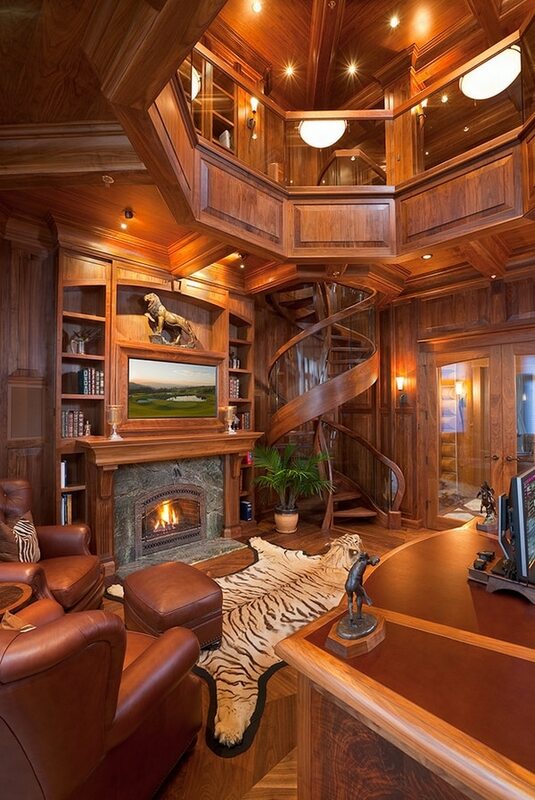 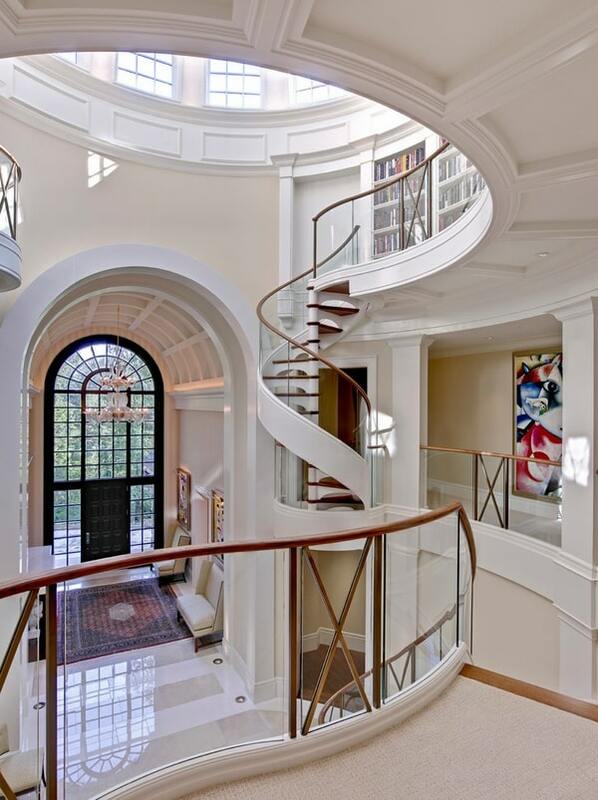 Today we’ll be looking are some of the most creative spiral staircase designs that will transform your home into something more special!